* Desitinations exluded from this rate are: Cuba, East Timor, Globalstar, Inmarsat A, Inmarsat B, Inmarsat M, Inmarsat Mini-M, Ascension Islands, Australia Satellite, Cook Islands, Diego Garcia, Inmarsat BGAN, Inmarsat BGAN HSD, Inmarsat B-HSD, Inmarsat M4-HSD, Iridium, Kiribati, Montserrat, Nauru Islands, Niue, Samoa Western, Sao Tome, Solomon Islands, St. Helena, Tuvalu, Vanuatu, Wallis & Futuna. 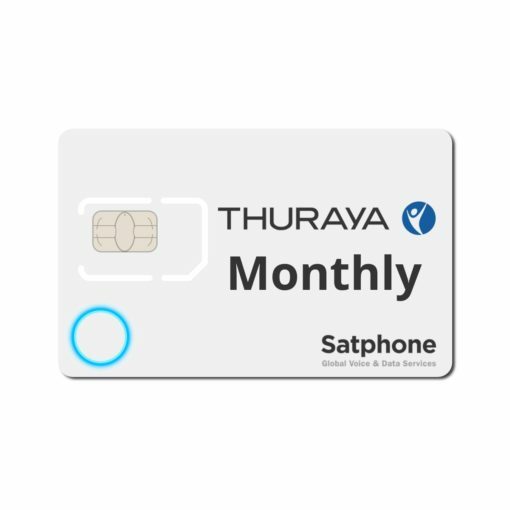 NB.You can only send a text message from a prepaid Thuraya SIM to a GSM network with an SMS agreement with Thuraya (please note that this means there are some networks that will not receive an SMS if you attempt to send them). 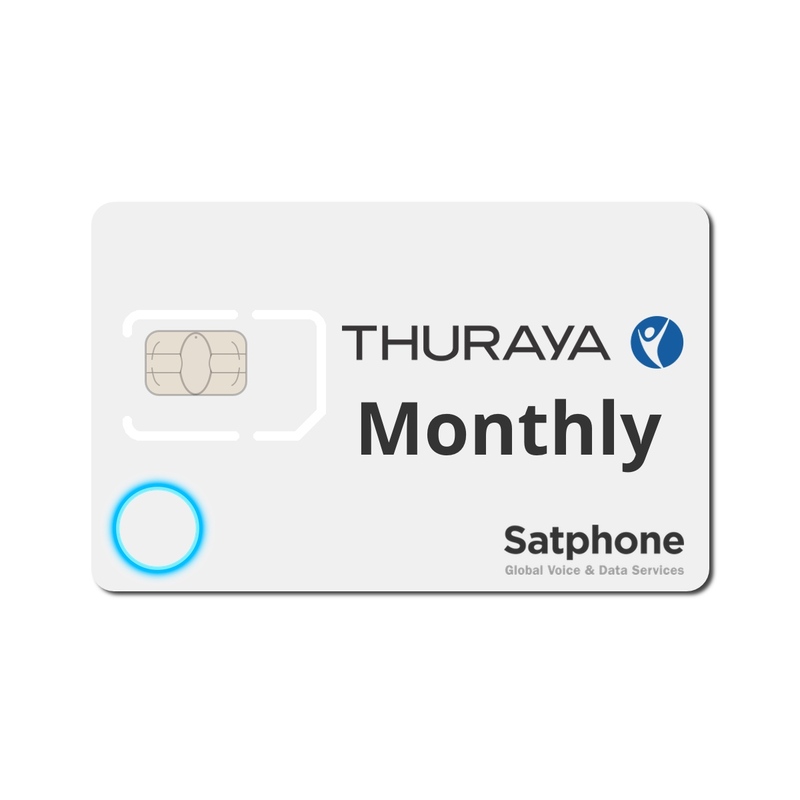 You can receive text messages and calls from GSM networks.